We can help you or your loved ones struggling with addiction. Call to learn more. Call to schedule visit for lab work and initial consult. We offer free consultations for hormone therapy. We pride ourselves in getting injured patients into the office for medical treatment quickly. 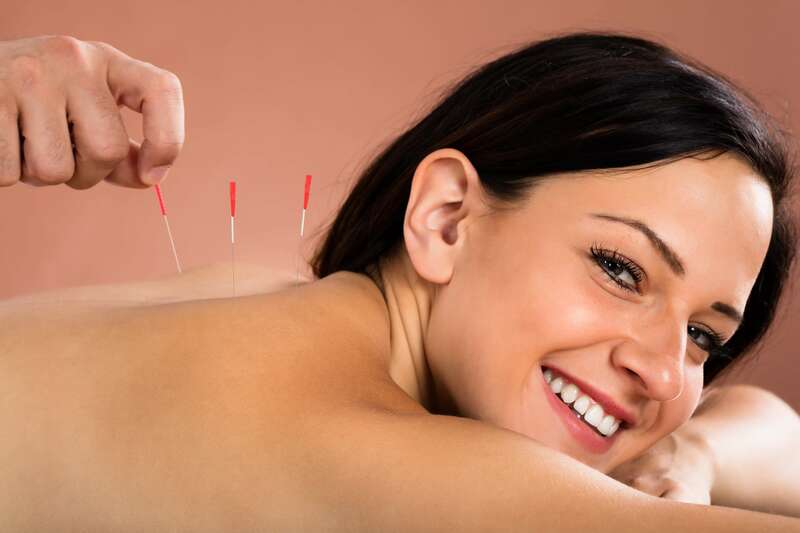 Acupuncture and Injury has more than 15 years of experience in providing pain free without pills TM treatment to patients in Marietta, GA and the Greater Atlanta Area, including a variety of other injury care services. Whether you have been injured in a workplace or auto accident, are looking for effective hormone replacement therapy, or need treatment for addiction, Acupuncture and Injury can help. When it comes to accident injuries, you will likely be facing more complications than just physical pain and the need for medical care. Often, these accidents will result in high expenses, physical and mental pain and suffering, an inability to work and make a living, and maybe even more. Fortunately, you may have cause to take legal action if your injuries were caused by the negligence or recklessness of another party, or if you were injured while on the job. We work closely with many attorneys in Marietta and the Greater Atlanta area, and we will be happy to provide you with a list of quality attorneys that we work with. When you need pain management & professional medical care quickly, there is no reason that you should have to wait days or even weeks to see a practitioner. We fully understand the urgency and have designed our practice around providing the most expedited care possible to our patients in Marietta and Atlanta.